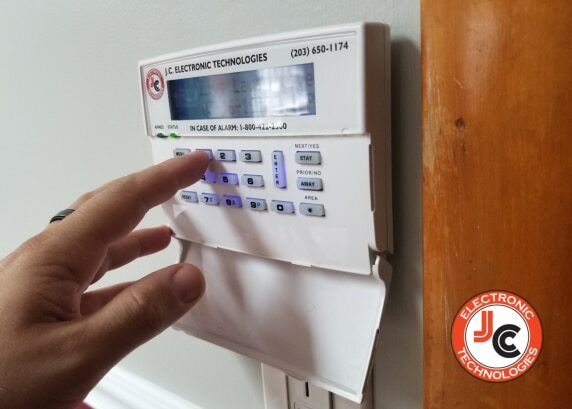 JCETECH delivers the best home security systems • trusted by homeowners in Connecticut for over 10 years. We beat the Industry Leader on Performance and Price. Our Rates NEVER Go Up! The rate you pay today is your rate forever. Security is an important part of our daily lives. Everything we do is in effort to keep ourselves secure. 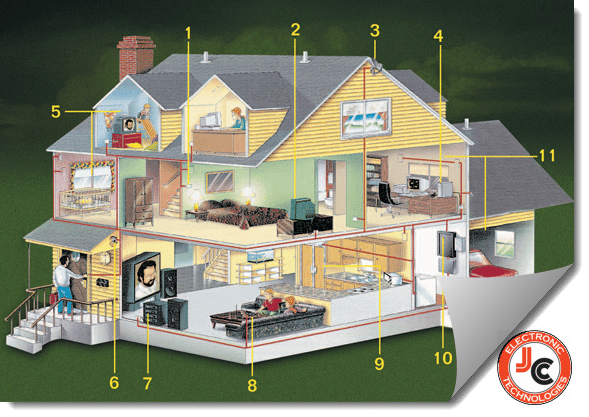 JC Electronic Technologies is the #1 choice for all wiring necessities in your home and business communications. 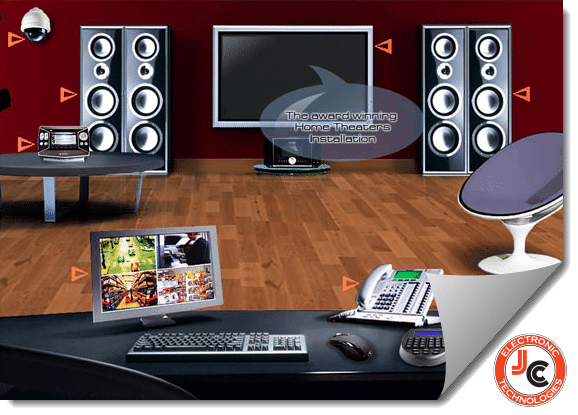 We also provide sound and secure peace of mind with 24 hour monitoring of fire and security systems. for over 15 years of security experience, including engineering, installation, and servicing of systems.